This is a special guest post. 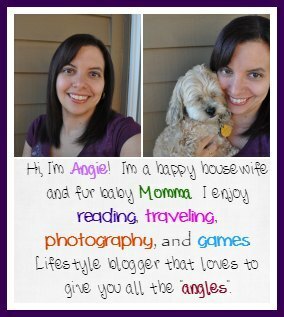 I am blessed enough to have some amazing blogger friends in my life that were helpful and kind enough to help me fill in some posts while I am gone for my best friend Debbie’s wedding fun. I hope you enjoy finding out the different ways to have apple pie! While I am not a huge fan of pies in general some of these amazing twists could be super tasty to me. I think in the pie it’s the crust bottom I am not a huge fan of, more then the filling. What twist are you itching to try yourself for these apple pies? I don’t know anyone that would turn down a slice of homemade apple pie! With the season for freshly picked apples upon us, I started searching for amazing apple pie recipes. I found 8 recipes that are going on my must make list! I have a feeling you are going to adore a few of these recipes! I think we will make Italian Apple Pie first, followed by Apple Pie Tacos! 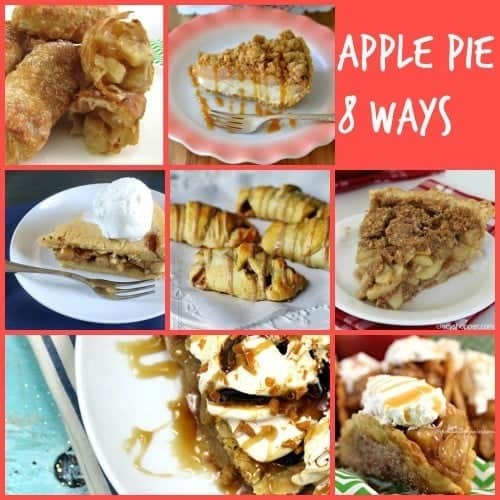 Which of these 8 ways to try apple pie do you plan to make first?Thanks for reading! I would love to have you hop over to visit with me on Sweet Silly Sara!